The third meeting of the Partnership on Sustainable Use of Land and Nature-based Solutions met in Zagreb from 18 to 19 December. Having finalised its Orientation Paper, the Partnership is now moving toward refining focus areas for which potential actions might be explored and developed. 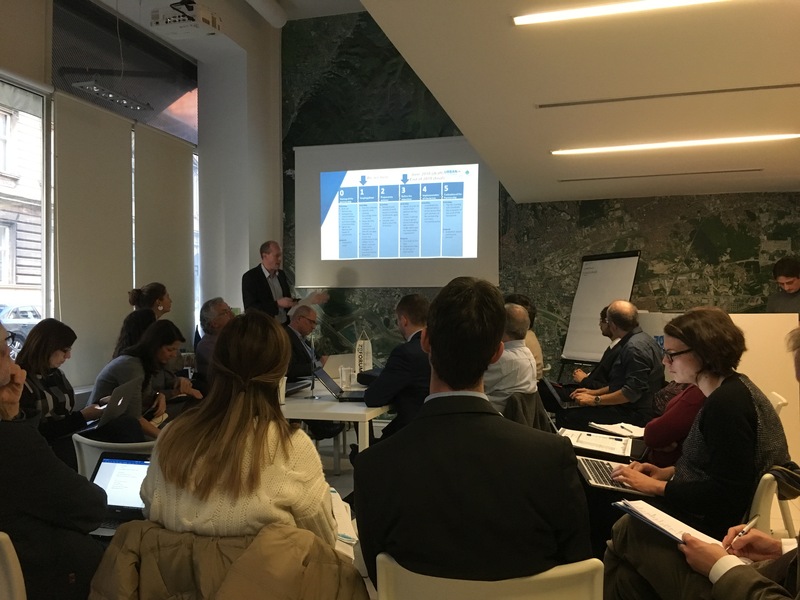 As part of the meeting, five working groups were formed to take forward discussions across specific thematic areas, reflecting the discussions that have taken place within the Partnership to date. The working groups are reviewing the following areas, exploring the opportunities for each to contribute to a more sustainable use of land and the increased uptake of nature-based solutions. In particular, each group reviews the challenges and problems associated with the particular area, the potential types of actions that could be developed, and the knowledge and expertise that is required to move toward the development of specific actions relating to better knowledge, better funding and better regulation. The next meeting of the Partnership is scheduled for 31 January to 2 February 2018 in Bologna.